ISBoxer is premium POE multiboxing software! 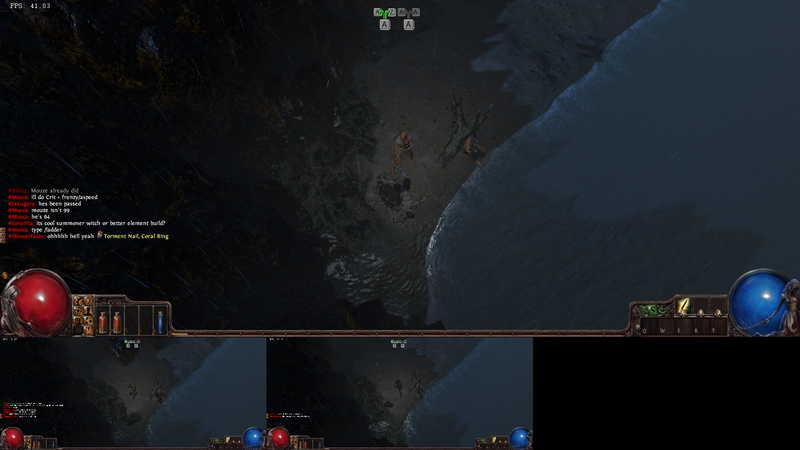 Path of Exile is an upcoming Action RPG from Grinding Gear Games. Follow the Recommended Quick Start Guide for POE to get started in minutes!